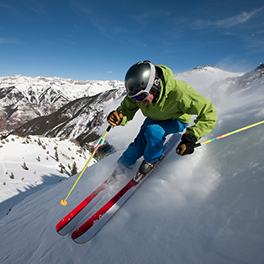 Colorado’s world-renowned mountain resorts provide amazing venues for your next meeting. Beyond legendary skiing, these destinations offer spectacular natural beauty and hundreds of exciting activities that will inspire both skiers and non-skiers alike. Aspen is a first-class destination that still retains its small town charm. 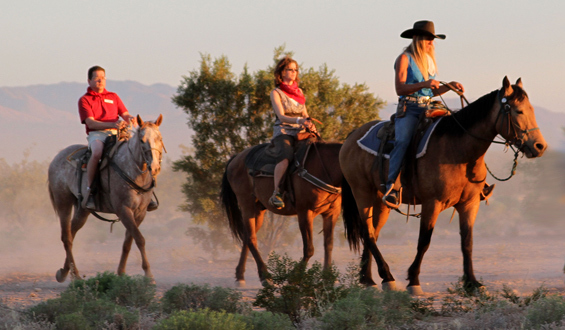 Unique venues, 5-star restaurants and breathtaking scenery offer the perfect setting for your group to re-energize. Guests can stroll downtown for world-famous dining and shopping, then ride a gondola to a mountaintop retreat for a private reception. Outdoor adventures range from hot air balloon rides to whitewater rafting. 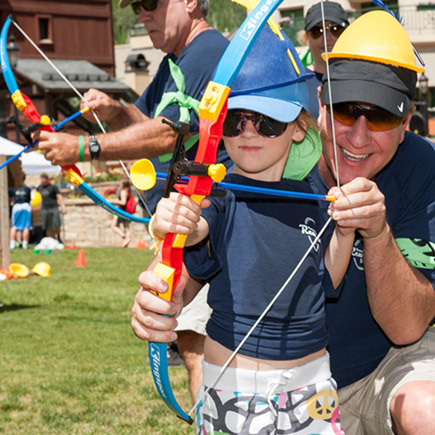 Vail is a meeting planner’s favorite because it offers incredible natural beauty and can accommodate small retreats or large conferences with venues ranging from luxury chalets to authentic western ranches. After meetings, guests can head out for golf, world-class fly fishing, snowmobiling, snowshoeing or skiing. 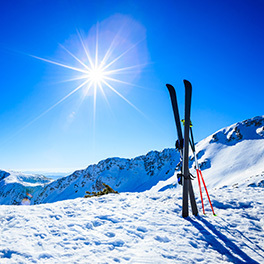 A team building activity could be whiskey tasting at a local distillery, followed by an evening gondola ride to a mountain venue for dinner prepared by a world-renowned chef. 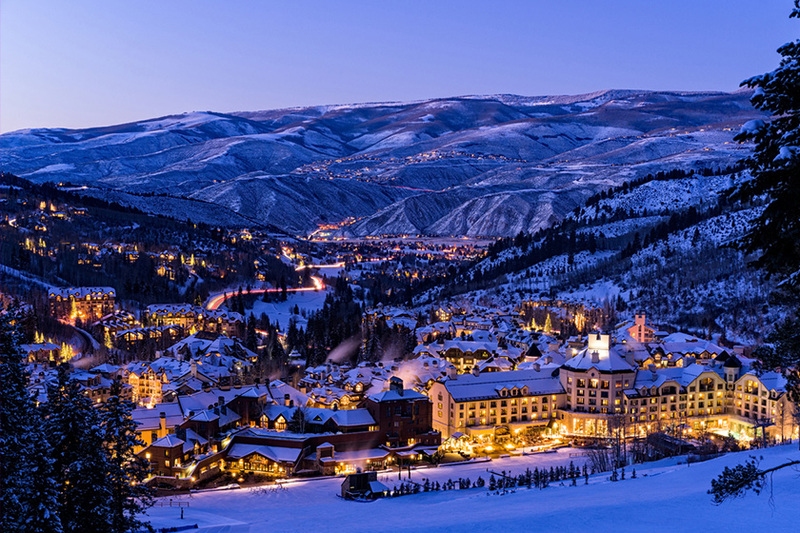 Beaver Creek is the perfect place to combine business and pleasure. After a day of meetings, guests can play on one of three championship golf courses, head up the mountain on horseback, or choose a pristine river for fly fishing, rafting and kayaking. In winter, guests can go skiing, ice skating or experience a dog sled adventure. Imagine riding up the mountain in a horse-pulled sleigh to a luxurious cabin and 5-star dinner. What better way for your group to relax and rejuvenate? Whatever destination you choose, PRA dedicated business event management professionals have the expertise to ensure a flawless, unforgettable program. "Well executed! Our contact was easy to work with pre-program and during the program. She fully embraced both theme nights, which is what we expect from our event partners."